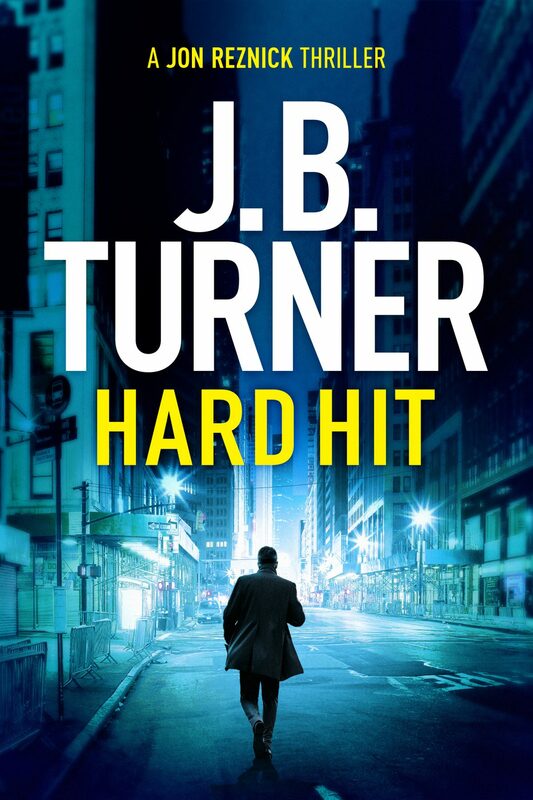 I thought I’d share the cool cover for my brand new Jon Reznick thriller, HARD HIT, with all my readers. It’s out on 25 April 2019, published by the brilliant Thomas & Mercer. And it sees anti-hero Reznick pushed to the brink on the streets of New York City. He’s fighting for justice while she fights for her life. With his daughter lying in the hospital, struck down in a reckless hit-and-run, the only thing Jon Reznick can do is wait—and plot his revenge. Not satisfied with the slow-moving police investigation, he starts his own manhunt. He discovers that the car belongs to a high-ranking diplomat whose interests are closely tied to those of the United States government, and this man may not be what he appears. The FBI wants Reznick to back down, but the more information Jon digs up, the more questions he finds. Was it a simple accident, or is there more to it? How many young women’s lives has this man ruined? Lauren’s life hangs in the balance, and Jon must get answers, no matter the cost—to him or the government. With the help of a dedicated NYPD detective who has suspicions of her own, as well as FBI Assistant Director Martha Meyerstein, Jon Reznick will have to fight for his daughter while she fights for her life. Thanks again for all your fantastic support. Sounds good. Looks good. Great to have him back. Thanks Chester! Reznick most certainly is back! Hope you like it. Can’t wait to read another Reznick thriller! Thanks Carol! Appreciate your kind words. Regards, J.B.
I’m completely addicted to this series now. Love Reznick and your style of writing. When will the audiobook be available in the US? Hopefully Jeffrey Kafer will be narrating again. EPIC! Thanks Benjamin, very kind of you. I agree, Jeffrey Kafer is an utterly brilliant narrator. And I hope he might be doing this too. Not sure. But fingers crossed. I believe the Audiobook is out, along with the paperback, in June 2019, a couple of months after the ebook. Thanks Patrick. The first of two Reznick books out this year. Hard Shot out later this year too! Love the cover! It positively glows. I can’t wait to read about Jon in this new Hard Hit book. With his daughter’s life in the balance this is gonna be real personal for Jon. And, I personally, love it!! Thanks Darlene, very kind. I agree, it’s a great cover. Nice to be in touch again. Thanks Merle, much appreciated. Regards and best, J.B.